Airport Taxi Transfer by Kelton Car Services is a professional airport taxi transfer service from door to door for all of the UK’s airports – large and small – which is entirely tailored to your specific travel needs. Kelton Car Services offers a taxi service between airports as well as an airport pickup and airport drop-off transfer service for corporate clients, private travellers and honeymoon couples. In all, we offer a stress-free, reliable and more secure way to travel to and from any UK airport. Please ring 07734 956 319 for urgent enquiries or use our airport transfer booking form to pre-book your transfer requirements or make a more detailed enquiry. Professional and reliable service to ALL UK airports specialising in London airports: Gatwick, Heathrow, Stansted and London City. Various sized parties catered for: up to 8 per vehicle. “Meet and Greet” service available. No waiting time charged on airport transfers. Honeymoon airport drop-off service available in conjunction with our Wedding Car service. Airport taxi transfer service from Gravesend, Kent to any UK airport. Kelton Car Services offers a professional and reliable service to ALL UK airports specialising in London airports: Gatwick, Heathrow, Stansted and City from Gravesend. 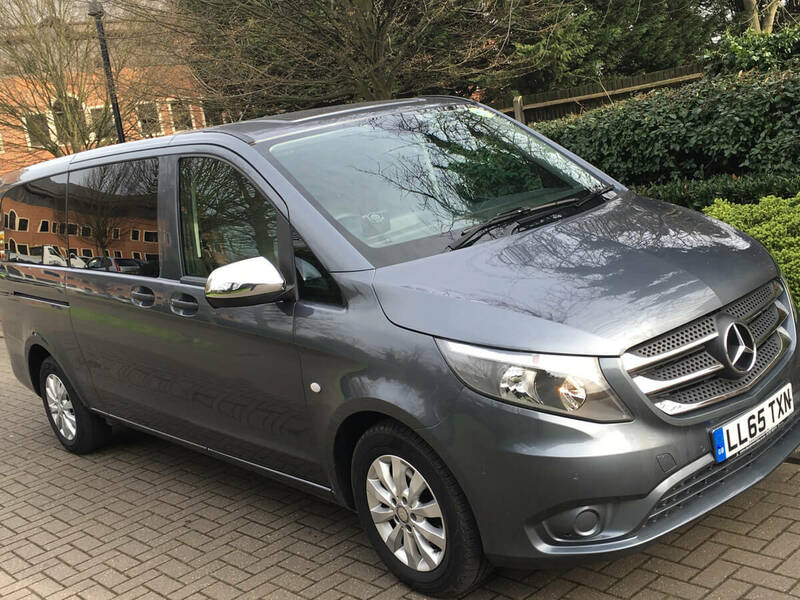 We can also offer much more than a traditional airport taxi transfer service and can cater for any number of passengers from 1 to 8 per vehicle, as well as offer a meet and greet service tailored to your individual requirements. We do not charge for waiting time on airport transfers and we will check your flight information regularly to ensure that your connections are stress-free and as smooth as possible. Travel in style from Dartford to any airport within the UK. We cover all London airports large and small including Gatwick, Stansted, Heathrow and City from Dartford and surrounding areas. You can also take advantage of our executive “meet & greet” service to be met from Arrivals and transported in safety and style with no extra charges for waiting. Because we check your flight information regularly, you can relax and enjoy your journey and let us get you to or from the correct terminal at the correct time, hassle free. 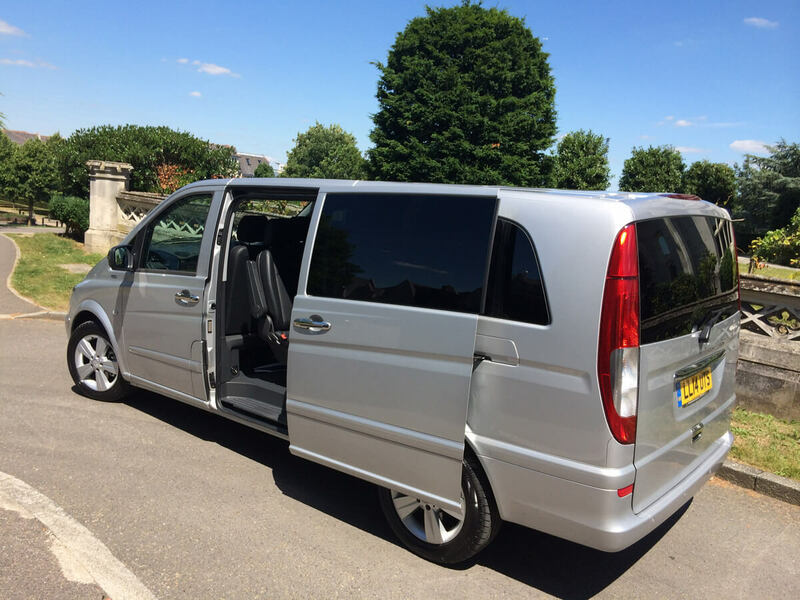 We can accommodate any party of passengers from an individual, up to 8 people per vehicle in comfort and style.